We are a school that teaches the self defense arts of Chun Tu Kwan Hapkido, Youth Hapkido, and Jun Fan Gung Fu/Jeet Kune Do. The instructors are dedicated students of these arts with a passion for sharing their knowledge and experience. While both disciplines can be explored separately, many have opted for training in both, as the two arts compliment each other very nicely. You do not have to be in your physical prime in order to train, however, you will find yourself growing more fit and will enjoy increased balance, ease of motion, and self confidence. 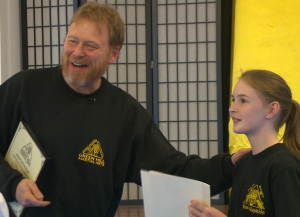 There is a wide range of techniques designed for all types of people or all sizes, and our smaller classes and personalized attention to each student help customize your self-defense program to your abilities. We do not teach forms or katas, or "acrobatic" kicks or throws. Nor do we break boards and compete in tournaments or competitions. Our mission is to teach people to defend themselves from any conceivable method of attack. This does not mean we teach some "free style" martial art, or some hodgepodge of random techniques from other arts. Our belt/level ranking in both arts strictly conform to the requirements set by the International Combat Hapkido Federation and JKD Concepts method under Sifu Raffi Derderian. However, as the students progress into the higher ranks, they are expected to take what they have learned and make it their own. 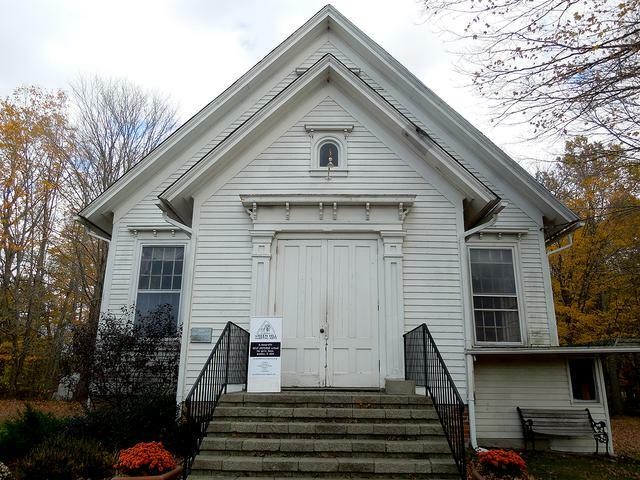 Our home at Killingworth's Old Town Hall (AKA Grange Hall), built in 1881. 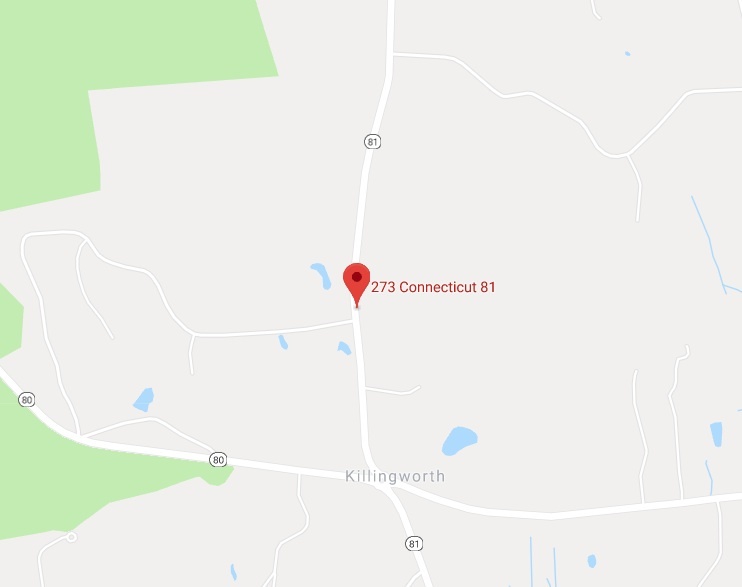 It is located on 273 Route 81, Killingworth CT 06419 (mailing address: PO Box 934, Killingworth, CT 06419). Read about this historic building here. 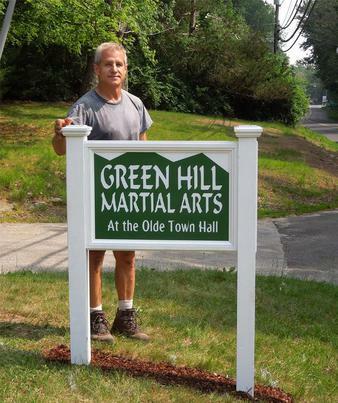 Welcome to Green Hill Martial Arts! Cory Brassard, one of our JKD students, made and installed our sign. And try our classes - for a month - at no charge. You can try both hapkido and JKD. NO pressure to join. NO sales pitch!